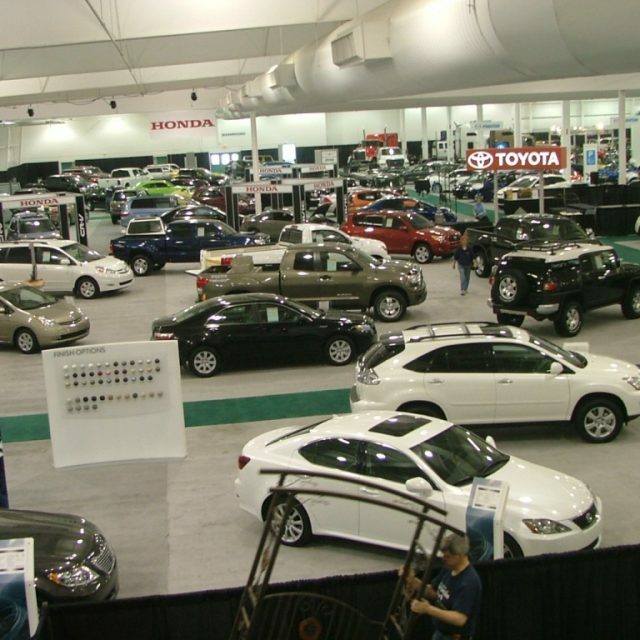 Hall D with 60,000 square feet of space, is capable of accommodating large groups or trade shows. This hall features a permanent concession for all your food and beverage needs as well as a show office ideal for trade shows. There is a removable wall that opens into Hall E providing a combined total of 120,000 square feet of space. Trade shows, conventions, large banquets, cabarets, and more.